In Moondance, Morrison bursts forth in warm Technicolor. 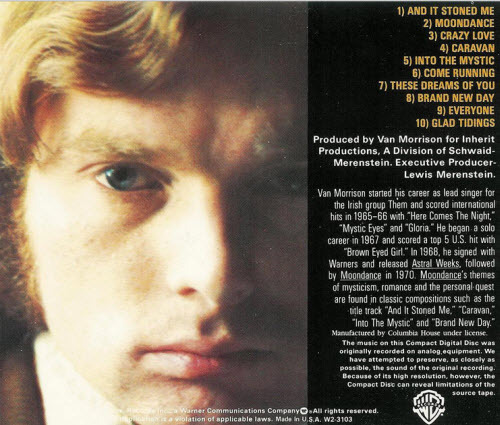 The Van Morrison that the public would come to know and recognize over the decades—Van the Man, the Belfast Cowboy, etc—essentially makes his first appearance on Moondance. This is Van Morrison’s 6th Symphony; like Beethoven’s equivalent, it’s fixated on the power of nature, but rather than merely sitting in awe, it finds spirituality and redemption in the most basic of things. The pinnacle of Van The Man’s career, and maybe, of non-American soul in general. 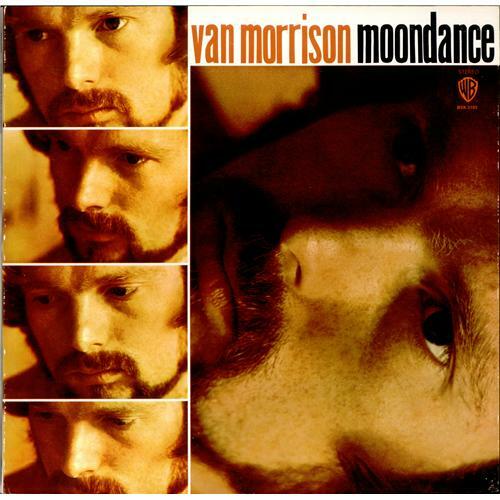 Moondance is the third solo album by Northern Irish singer-songwriter Van Morrison. It was released on Warner Bros. Records on 28 February 1970 and peaked at #29 on Billboard’s Pop Albums chart. The album’s musical style blends R&B, folk rock, country rock, and also jazz (most obviously on the title track). The single released was “Come Running” with “Crazy Love” as the B-side, which peaked at #39 on the Pop Singles chart. “Crazy Love” was only released as a single in the Netherlands and did not chart. “Moondance”, as a single was not released until 1977 and peaked at #92. Moondance was critically acclaimed when first released and established Morrison as a major artist. The songs on the album quickly became staples of FM radio. It has proven to be Morrison’s most famous album, often appearing on many lists of best albums of all time. Among other awards, it was inducted into the Grammy Hall of Fame in 1999. In 2003, it was ranked #65 on Rolling Stone magazine’s list of “The 500 Greatest Albums of All Time”. 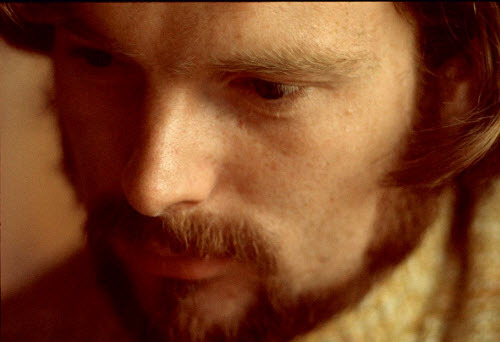 According to Morrison “Into the Mystic” was originally called “Into the Misty” but as he had thought there was “an ethereal feeling to it” he changed the name. 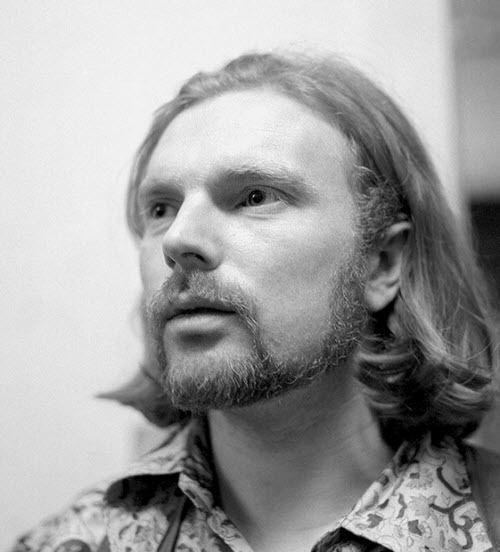 Morrison has also said that some of the songs lyrics could have more than one meaning: “I was born before the Wind” could also be “I was borne before the wind” as well as “Also younger than the son, Ere the bonny boat was one” being “All so younger than the son, Ere the bonny boat was won”. The song opens with Collin Tilton’s tenor saxophone, made to imitate a foghorn blowing, and ends with the words “Too Late to Stop Now” – a phrase he would famously use to conclude concert endings in the 1970s. After a dynamic stop-start ending to “Cyprus Avenue”, Morrison would bellow this phrase and then stalk from the stage. This phrase also served as the title to his acclaimed 1974 live album. These lyrics have also been used at the end of “Friday’s Child” in his concerts. In 2001 the TV network VH1 named this album #32 on a list of the greatest albums of all time.